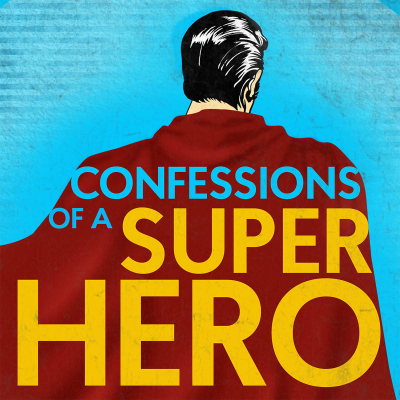 Confessions of a Superhero centres around a young girl named Jenny-lee and her quest to discover her true identity in a world where the extraordinary is just ordinary. Haunted by her own untameable powers, she seeks out a group dedicated to helping Superheroes cope with the daily struggles and pressures that come with the job, in the hope that they will provide her with some much needed guidance. However, it quickly becomes clear that the heroes Jenny once looked up to aren't as super as she once thought, a realisation made even more worrying by the resurgence of a powerful super villain. Will Jenny be able to find the path destiny has always intended? Or will this lost soul, as so many do, fly too close to the sun?